I’m having a wonderful time at the Blue Lake Writers’ Retreat in warm Alabama! • Does your manuscript need CPR: Consultation, Publishing assistance, and Rewriting? • So. 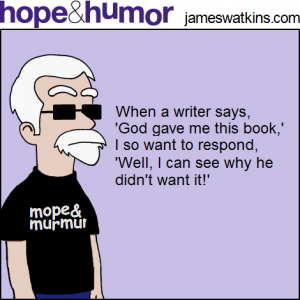 you want to write a book? If you found this post helpful, please share it on social networks. Thanks!